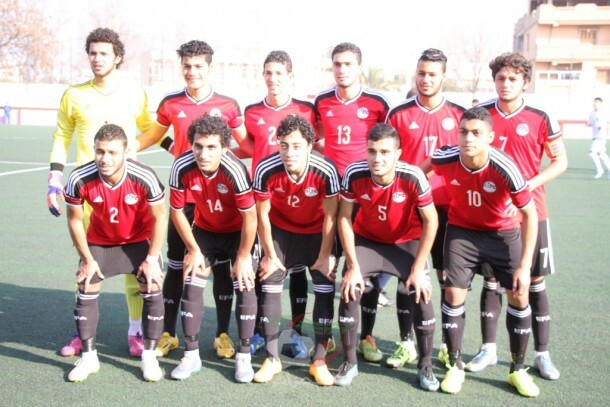 Egypt U-20 national team drew their first game against Mali in the 2017 U-20 AFCON, which takes place in Zambia from February 26 to March 12. Egypt XI: El-Ghandour; Abou El-Fotouh, Osama Galal, Mahmoud Marei, Ahmed Hani; Ahmed Mostafa, Beckham, Nasser Maher, Nedved, Taher; Mostafa Mohamed. 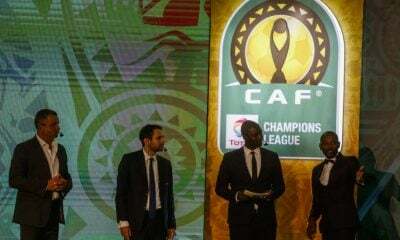 The Pharaohs were drawn in group A alongside hosts Zambia, Guinea, and Mali, with the top two teams advance to the semi-finals and qualify for the 2017 U-20 World Cup in South Korea. The young Pharaohs started the game dangerously, with Ahmed Ramadan Beckham coming close to score the opening goal after just six minutes, but his shot went wide. In the 26th minute, Mali nearly scored through Sékou Koïta but Mohamed El-Ghandour denied him brilliantly, ending the first-half 0-0. Egypt made their first substitution in the 59th minute, bringing Al Ahly’s Ahmed Hamdy for Mostafa Mohamed, and three minute later they nearly conceded again but El-Ghandour was there. 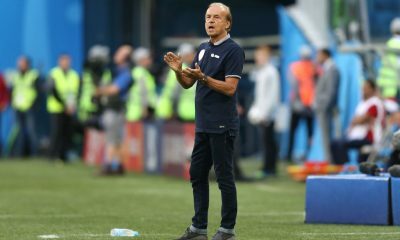 Mali brought on Ismaïla Coulibaly for Sidiki Maïga and Ibrahima Koné for Moussa Diakité, while Egypt’s U-20 manager Metmed Gamal brought on Omar Marmoush for Taher Mohamed and Abdel-Salam for Ahmed Mostafa, but both teams couldn’t find the winner. Egypt U-20 are currently joint second with Mali, and will face fourth placed Guinea, who lost their opening game to Zambia, on Wednesday March 1.